95. De. or. 29, 17. 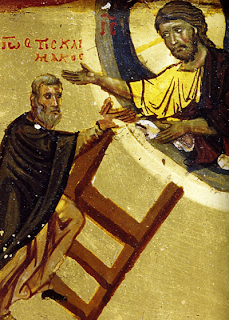 From Ascent to Heaven: The Theology of the Human Person According to Saint John of the Ladder, Holy Cross Orthodox Press, Brookline, MA, 1989.